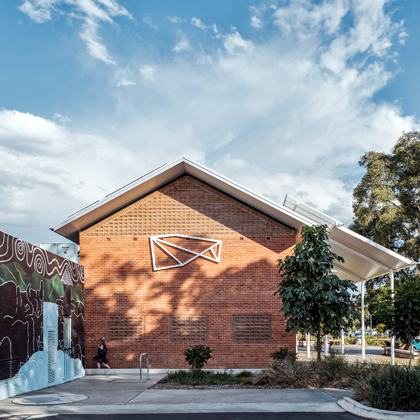 Lismore Regional Gallery’s Mission is to facilitate the exchange of ideas locally and nationally through a distinctive and innovative program of exhibitions and events. Lismore Regional Gallery is the oldest cultural organisation in the Northern Rivers. Established in 1953, and opened by then Director of the Art Gallery of NSW, Hal Missingham, we have played an active role in the cultural life of our community for generations. A focus on solo exhibitions over recent years, usually working directly with the artist, has seen the presentation of work by Roger Ballen, Julie Rrap, Sam Jinks, Alexander Seton, Tracey Moffatt, Margaret Olley and Patricia Piccinini – all generated specifically for and by Lismore Regional Gallery. We also play an active role in developing exhibitions by and with the local community to tell stories of local significance. The Northern Rivers is a dynamic community, and we see our role as being a key place to tell our stories.